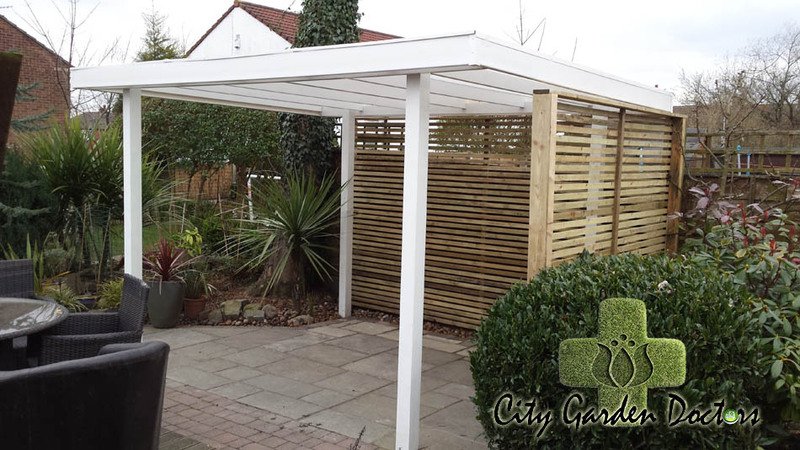 Whether you need shade from the sun, a place to enjoy parties or protection for your vehicle, Better Life Garden Rooms offers a complete aluminium patio covers that will take care of your outdoor needs. 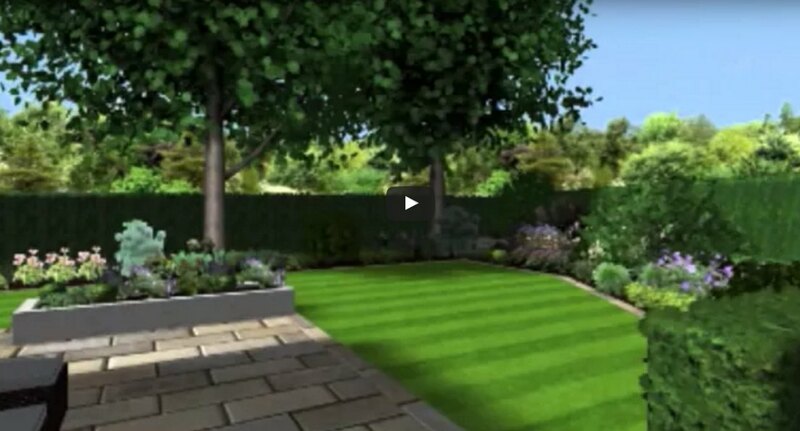 Better Life Garden Rooms will help you extend your terrace or give an exclusive look to your home or to your business. 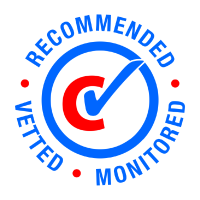 Virtually maintenance-free, our covers are crafted to never rust, warp, crack, rot or become infested with insects. 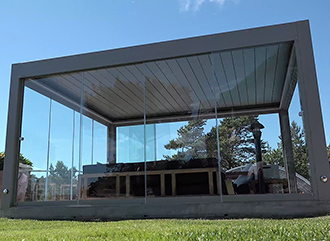 Our factory finished aluminium components retain the original color, gloss and texture longer and we stand behind our patio covers with a transferable warranty. 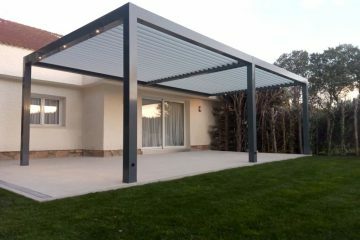 Bioclimatic pergolas are structures that allow an intelligent rain and solar protection and a regulation of the temperature in a natural form, as well as the protection against the inclemencies of the time. 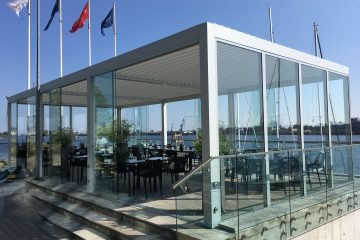 Our glass wind screens are a perfect complement for a bioclimatic pergola SeeSky Bio as these two products are easily combined. 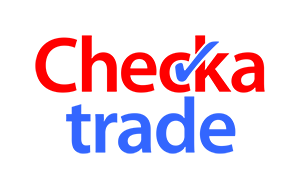 Better Life Garden Rooms established in 2015 is a dynamic family business dedicated to providing comprehensive Bioclimatic Pergolas for Private and Commercial properties across Greater Manchester and parts of Cheshire, Lancashire and Merseyside. 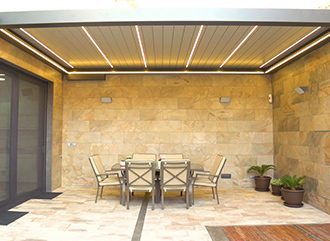 The main advantage of the pergola is that it is controlled by an intelligent system and home automation.